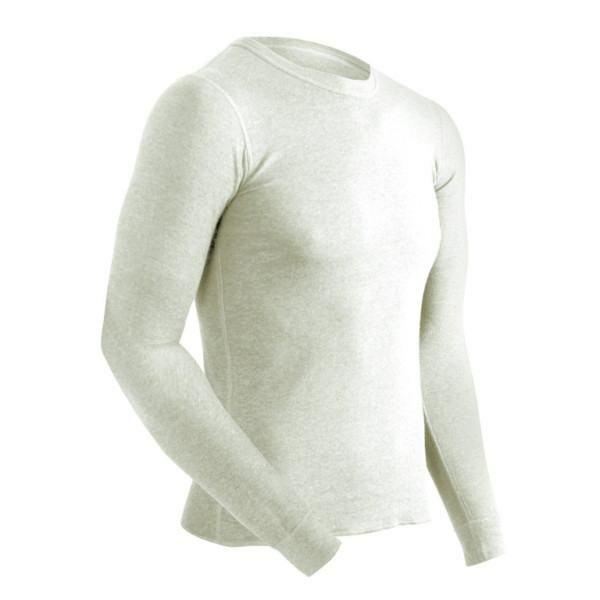 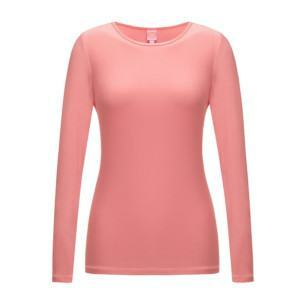 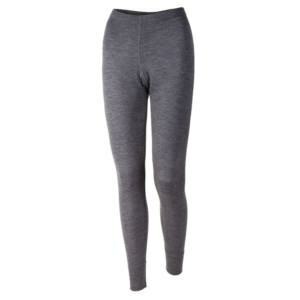 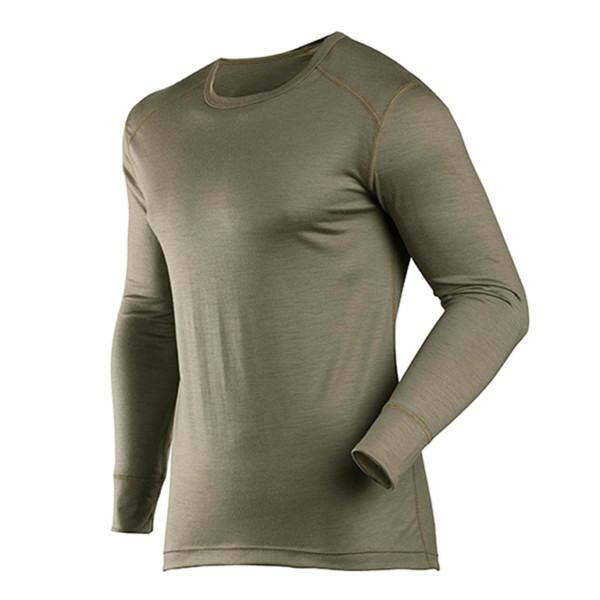 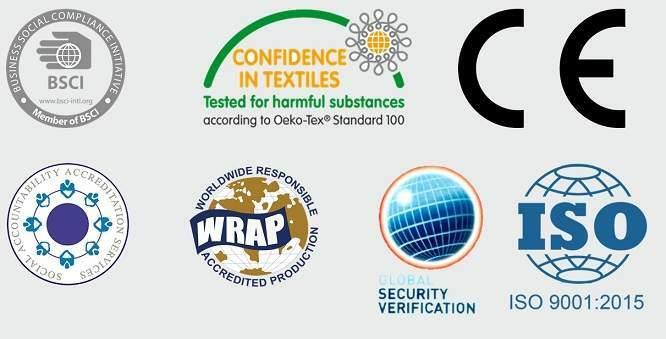 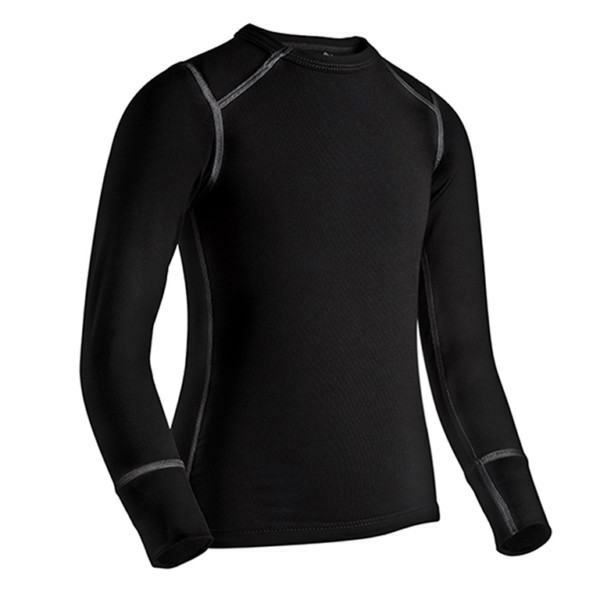 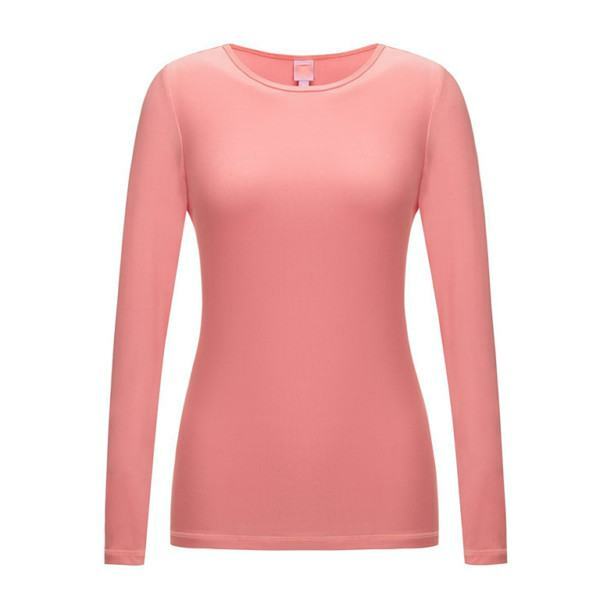 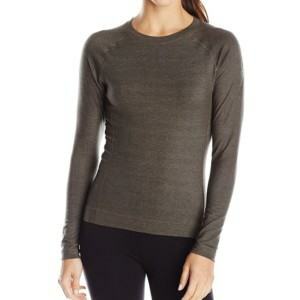 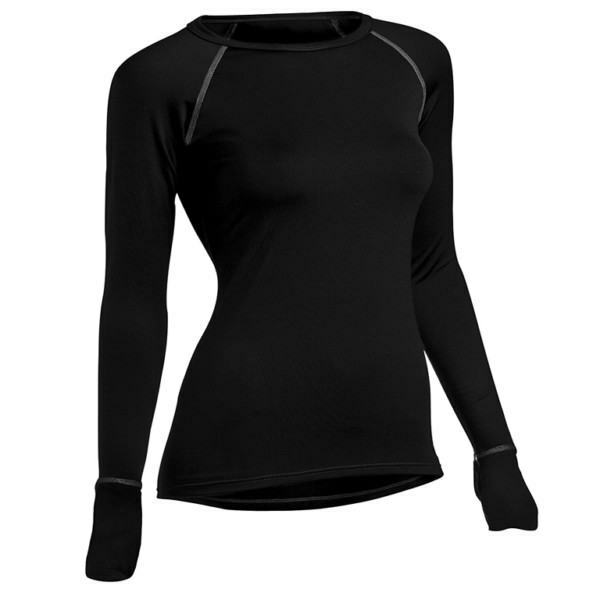 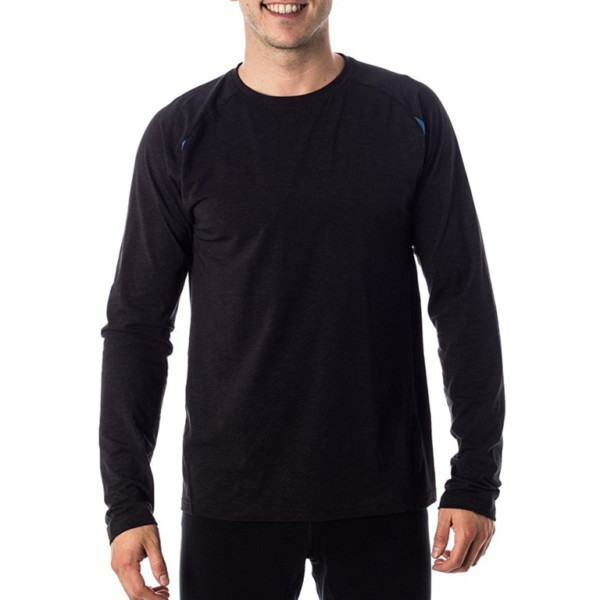 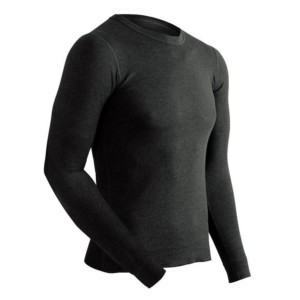 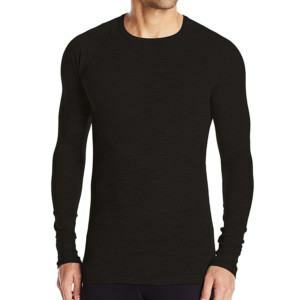 Simply your manufacturing process with our One-Stop-Shop OEM service for any design of Crew Neck Base Layer. 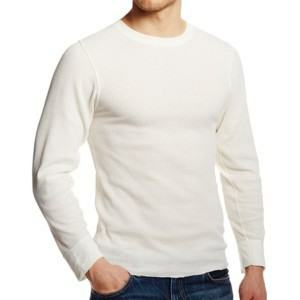 Fabric development & pattern making are included in our service. 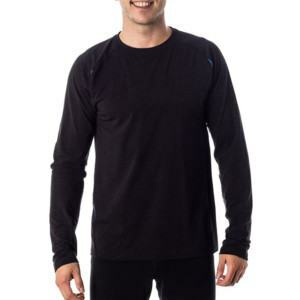 All you need to do is sending us your design or your idea of the product, our service will help to bring it to life in desired garment product.